It’s true. 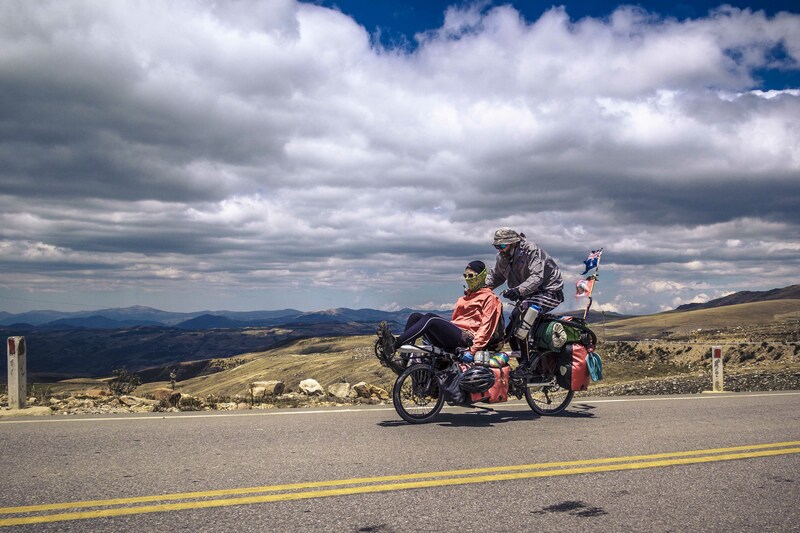 We cycled 22,000km through 17 countries from Canada to Chile. We can’t quite believe it either! Starting on 11th July 2013, we set off from Whistler and rode the West Coast of Canada to the States, crossing over at Tijuana into Mexico, right across the country with a detour to Cuba, continuing on from Mexico through to Belize, Guatemala, El Salvador, Honduras, Nicaragua and Costa Rica to Panama where we took a yacht over to Columbia then cycling south through Ecuador, Peru, Bolivia, Argentina and finally into Chile.  As of March 2015, we are back in Australia! The plan was to cycle our final leg down the East Coast from Noosa to Melbourne, some 2000km. But due to some technical difficulties with the rear axel breaking, we had to wait for parts to arrive and moved the starting position to Byron Bay. From Byron we rode nearly 1000km to The Central Coast, where we met with friends in time to celebrate their wedding on May 16th. From there the plan was to ride to Sydney to meet with more family but due to a car accident, we couldn’t ride that leg. 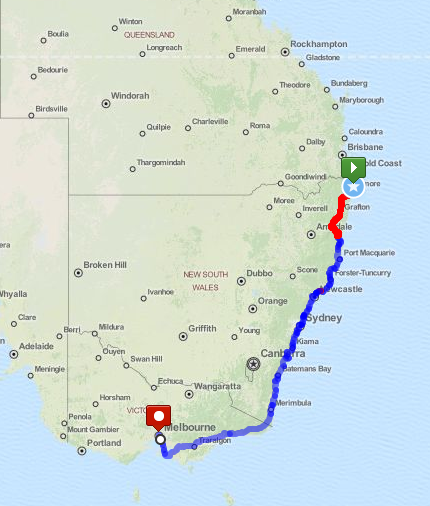 The overall plan to complete the Aussie leg and cycle those final kms into Melbourne on July 11th – exactly 2 years after we set off from Whistler – had to be altered due to Bren’s injuries. But after some serious rehab and a lot of love from our incredible support network, we had a final victorious ride into the Edinburg gardens in Melbourne joined by some of the most amazing people on the planet. We made a wee video of this special day and rode the final distance of the TotallyTandem journey, clocking up the final 22,864th km.